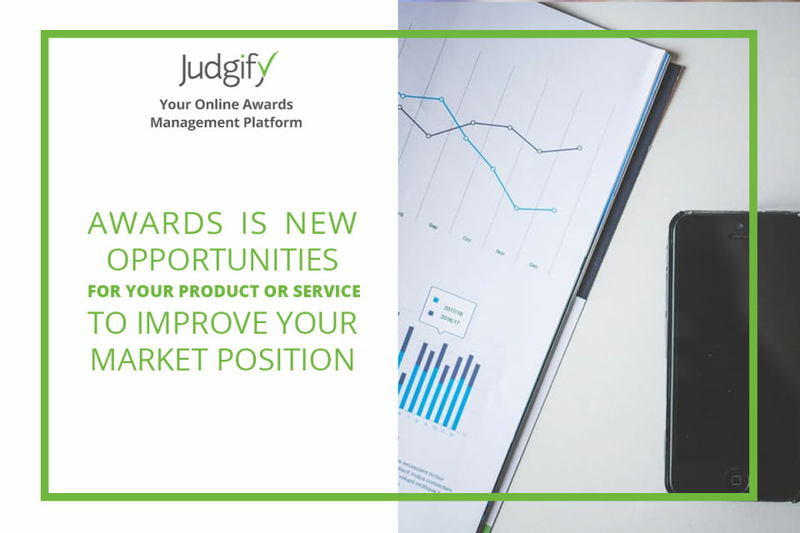 Plan everything about your contest from setting up award rules, determining various award categories, submission requirements, and also the payment mode. 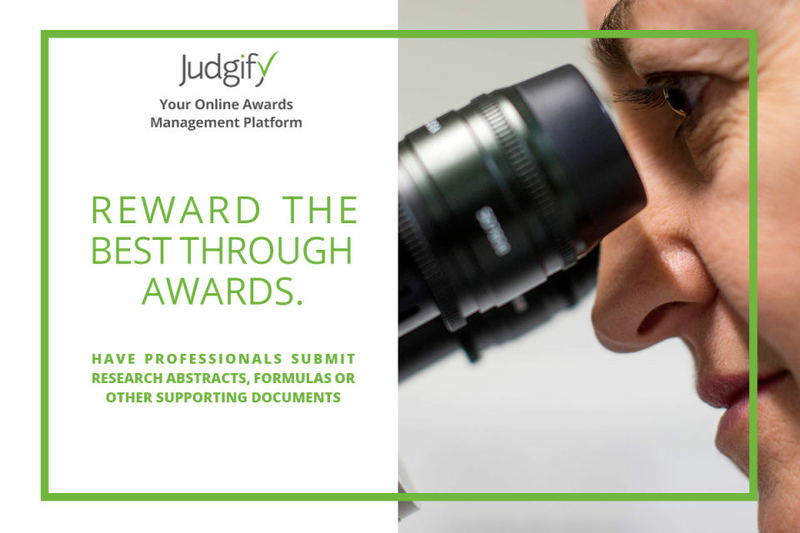 Customize your awards submission forms, view and track all your entrants and also filter your online submission form by different categories with Judgify. 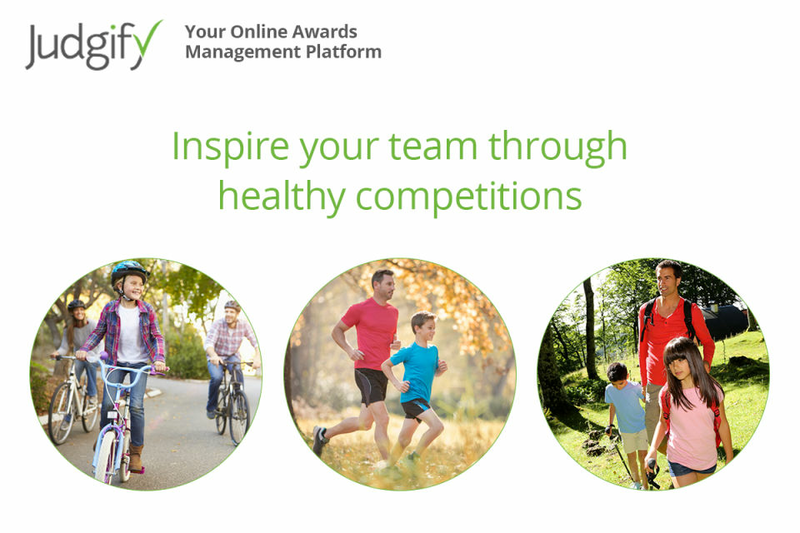 You can also create your own scoring formula and determine the judging criteria for different categories and award types. With its automated scoring and reporting feature, you get to see a detailed report of your Return-on-Investment (ROI) from these giveaways. You also get to track the payment status of each submission, in case of paid awards. How much does Judgify cost ? The pricing for Judgify starts at $500.0. 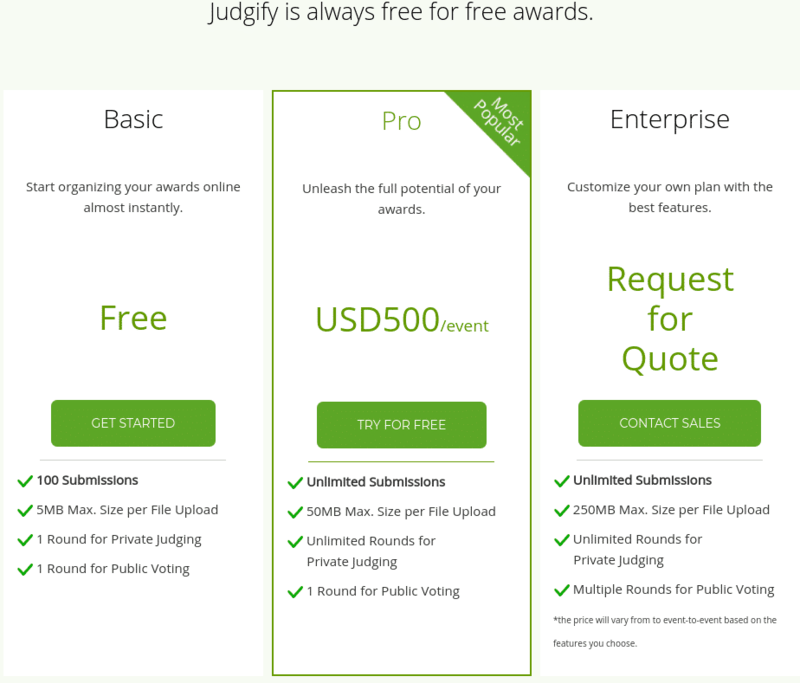 Judgify has a single plan - Pro at $500.0. Judgify offers a Free Plan with limited features. They also offer an Enterprise Plan for their product. Start organizing your awards online almost instantly. Unleash the full potential of your awards. Customize your own plan with the best features. Pros: The Reporting functions as well as the customization features, the drop down boxes and its important for my client to be able to select more option in certain questions/criteria. Cons: its pretty hard for Self Service Pro Package, I would recommend the managed services package so that you have assistance. Overall: Satisfactory and Value for Money. Pros: When it really got tricky and frustrating, the support team was very responsive. Even taking the time to restore data. Much appreciated! Cons: The UX experience is not great. For example, if you want to print submissions with a particular filter, it resets each time. Also, you really need to understand the forms and functionality or you could get unstuck easily. For example, you need to check all form settings thoroughly. Otherwise, it could have downstream effects in Judging rounds. Pros: The software is great for award management and the admin console is clear when it comes to audit how all is going , a lot of option and edits are available. Cons: the software gets a bit slow because of a lot of information needed to be included, submission forms takes time to load , needed some time to edit any wrong info after proof checking each award and categorization, white label version is not as precise judgify appears in more than one aspect. Overall: the overall experience is great , address our needs and what we wanted in a quick time. Pros: This is the first time I have used a judging platform so hard to compare but I found this incredibly easy to use and simple for both entrants and judges. Worked perfectly for our event and incredibly pleased with the overall service. Cons: A couple of functions when switching back and forward on entries that made it more difficult. So you could sort your entries in alphabetical order for example but once you click into and entry then go back it resets to the original order. Overall: My overall experience was excellent. I honestly haven't had better customer service from a company before. From my very first setup I had regular calls to walk me through problems they were excellent. The team met my deadlines and all through the process responded to my many queries within 60 minutes or quicker to have them resolved. 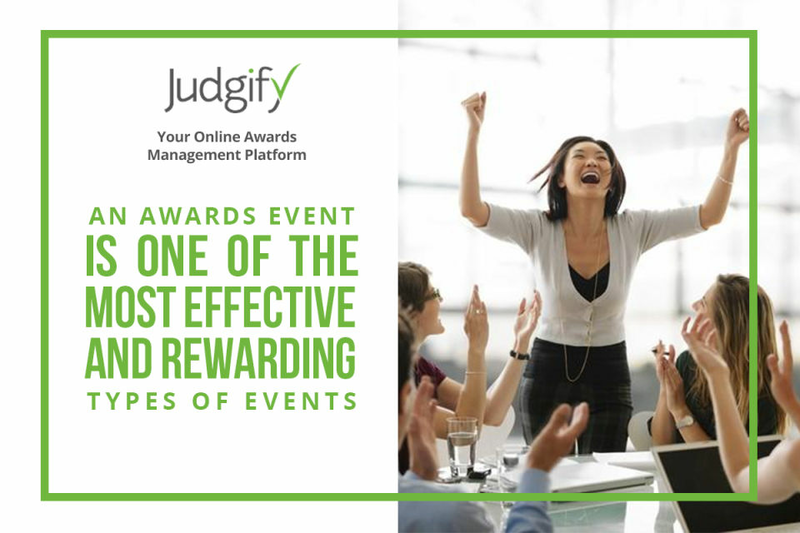 Judgify is a great option to automate our awards program. Pros: The software allows you to customize you entry forms and maintain the data online allowing for easy sharing and access. Cons: The lack of immediate customer support can be frustrating. Given the time difference between Oregon and the customer support of Judgify, it takes until to the next day to get responses. Overall: Online storage of files and submission. Thank you for providing the review! We will work on delivering the immediate customer support to our users from all over the World. I had a hard time understanding the set-up in the beginning but was able to figure out what to do. Pros: How it organized the process for me and made it easy for names to be submitted. I also like how it was easy to send all the information to the judges. That was a huge benefit and that the software was very affordable. Cons: We had issues with people being able to submit more then 1 picture. Also, if one person was nominating multiple people it would not let them enter a new nominee name. Hi Meghan, Thank you for using Judgify. We highly appreciate your feedback and will continue improving on the points you've mentioned to create the better user experience for you. Regarding the submission form, the submission form allows for multiple file upload buttons to be placed so that entrants can submit as many uploads as they want. If they need to upload multiple files using only one file upload button, we have enhanced the file upload button to allow for .zip files.